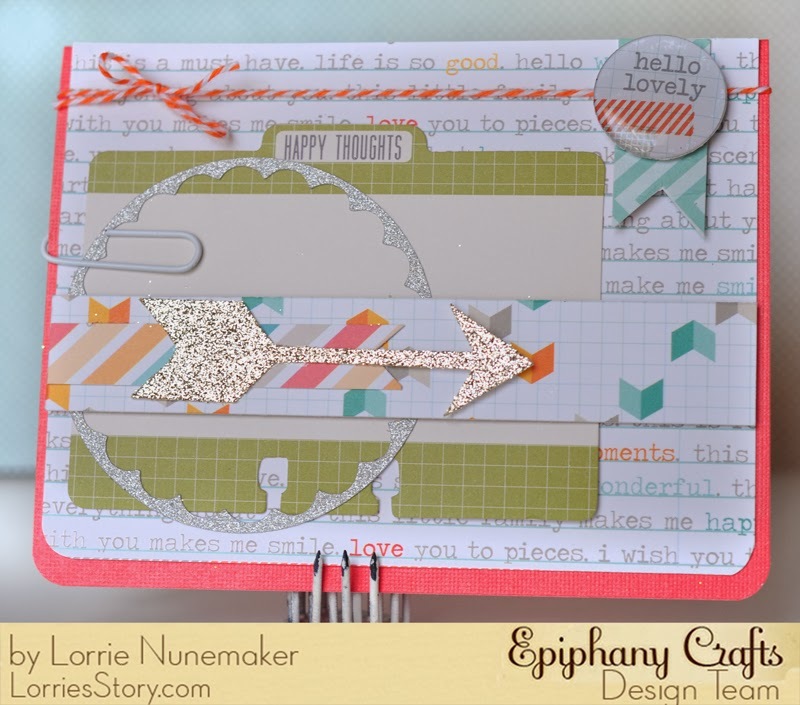 Lorrie's Story: Epiphany Crafts Meets Chic Tags - WoWZA!!!!! 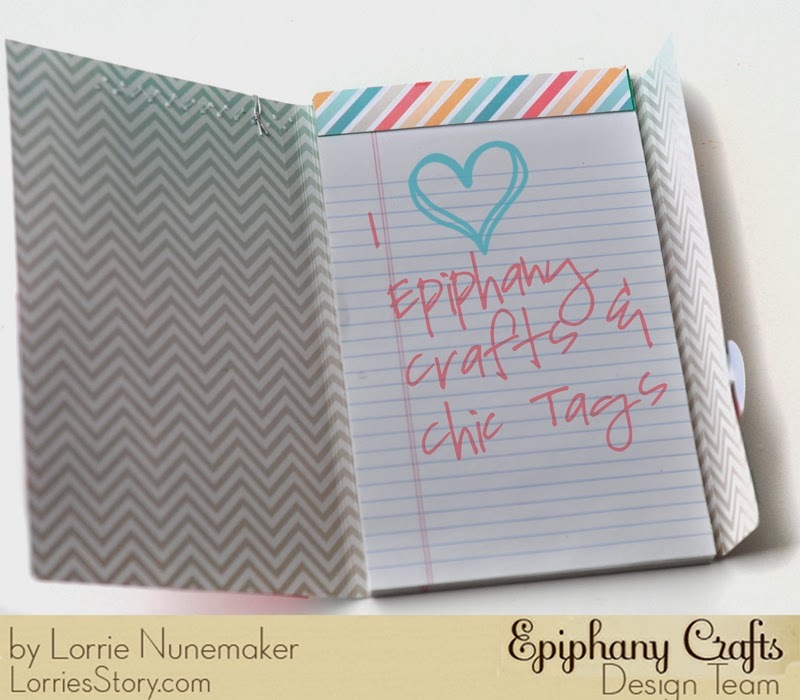 This week Epiphany Crafts is teaming up with Chic Tags to Debut how beautifully every the two products go together. 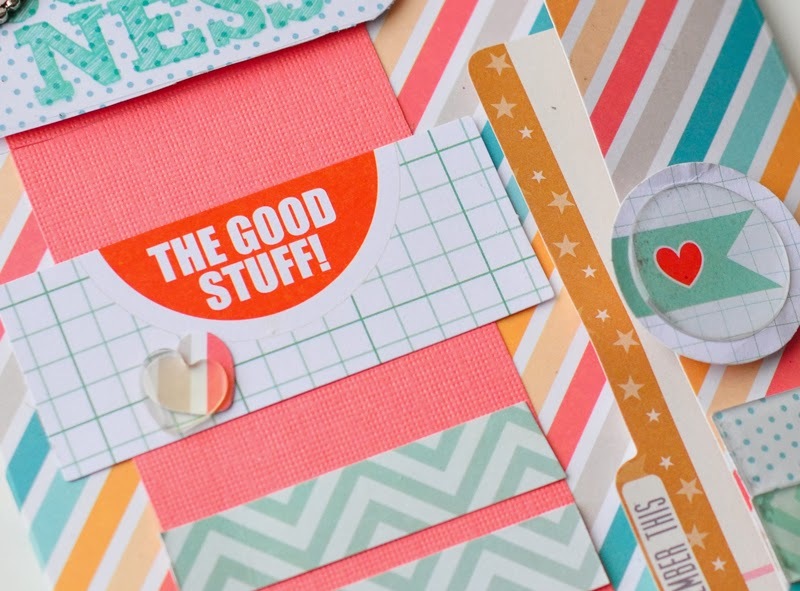 Chic Tags Happy Place collection is AMAZING! I just loved everything about it. 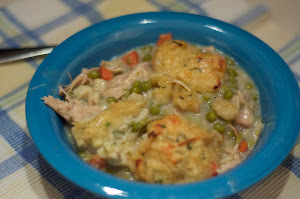 Check out Epiphany Crafts blog for more details on each my projects. I just love the Ephiphany Crafts Round 14 Button Tool. It's so simple to make buttons to match every project. This is a fun alterned jr. legal pad. I used two magnets to make the closure, which I hid under the Epiphany Crafts Round 25 Epoxy Sticker on the flap. 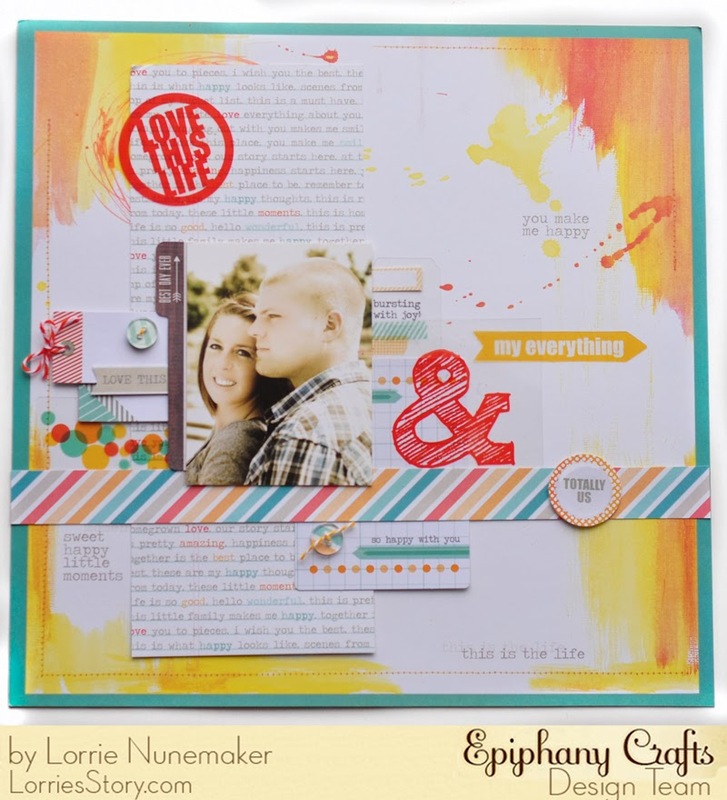 This layout just screamed for the Epiphany Crafts Shape Studio Hexagon Tool. I used five different Hexagons on this layout. I felt like it really went with the Western Theme. 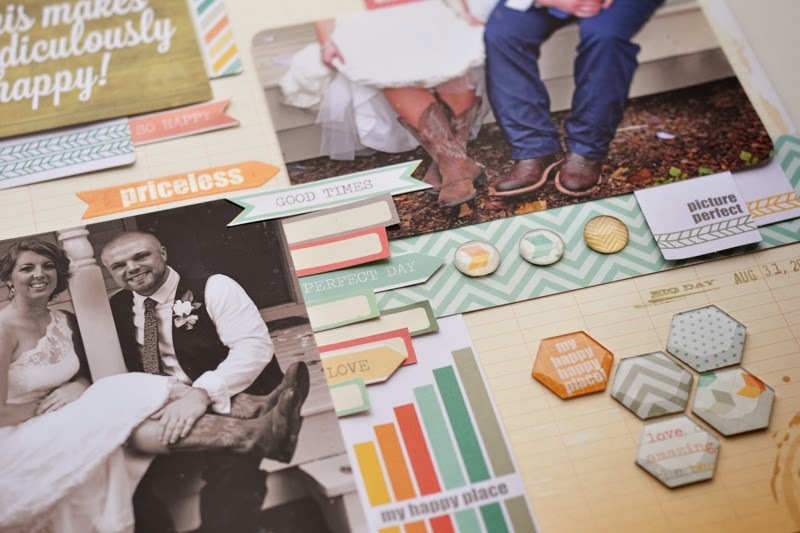 I also utilized the Epiphany Crafts Shape Studio Round 14 tool. One more project. 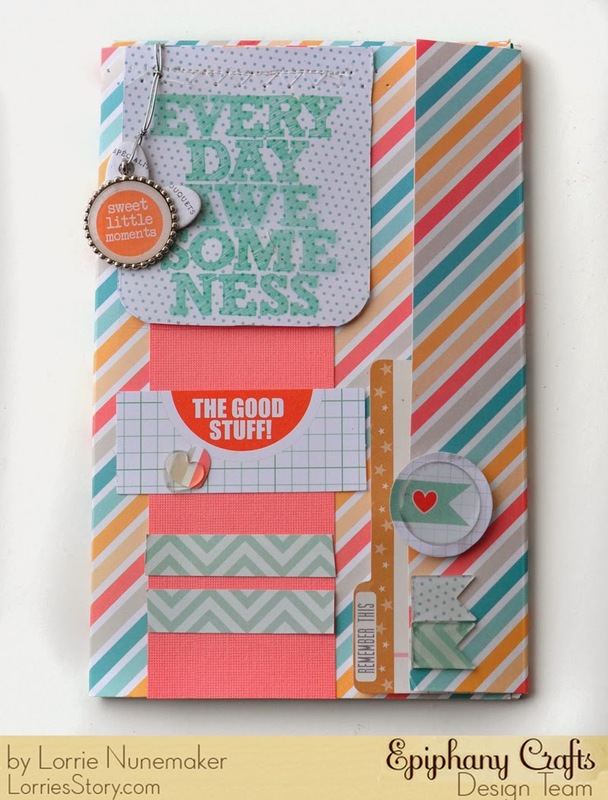 I absolutely loved Chic Tags Happy Place Collection and I used almost every single piece they sent. I made this last card with the few scraps I had left. This is literally made out of scraps. That is all I have left of the papers featured on this card. 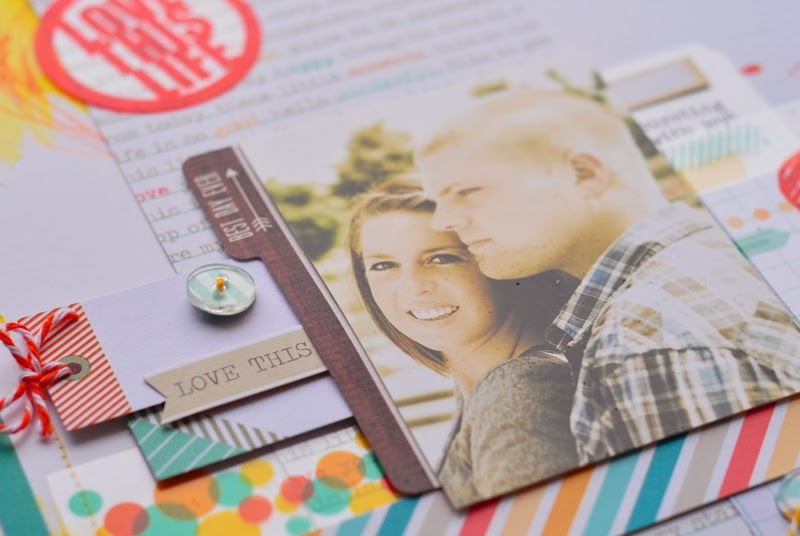 You will love the Chic Tags Happy Place collection! I think I'm going to have to order some more! !